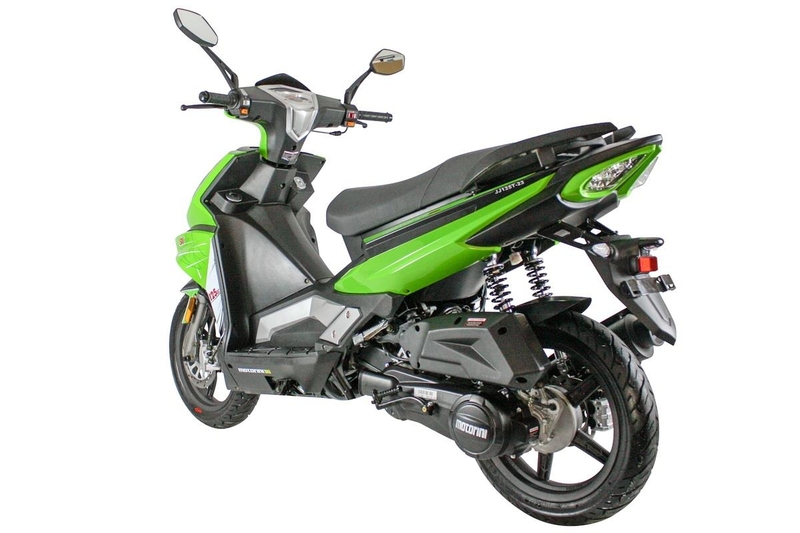 Mounted on 14" wheels, the SXi delivers the safe stability associated with bigger wheeled scooters, yet retains a sporty style. 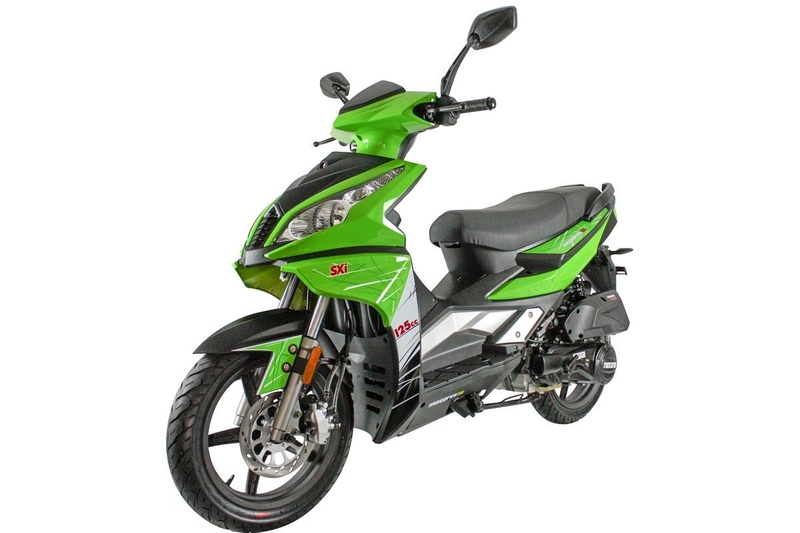 Propelled by a fuel injected 4 stroke engine, power delivery is both instant and smooth. Additional safety is found in the braking system, with a combined braking system that links the front and rear disc brakes when using the rear brake lever. 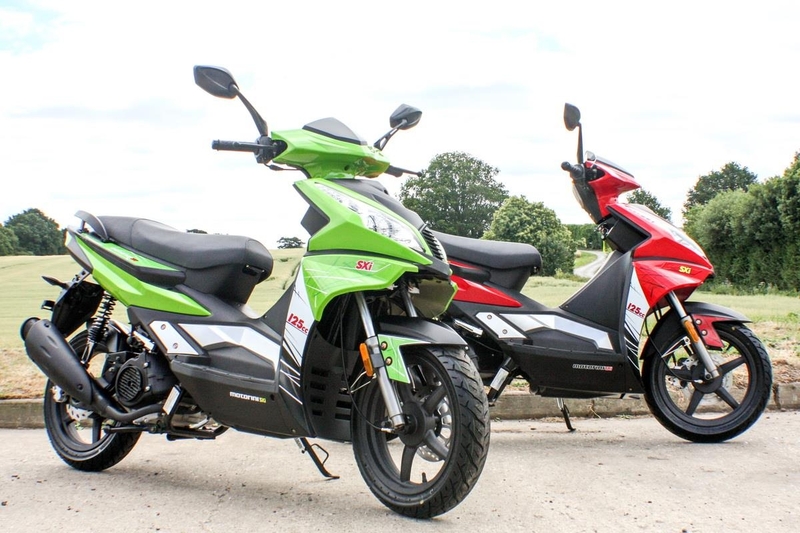 Stylistically, the SXi is available in a luminescent lime green and bright rosso red; both two toned with a flat matt black. The alloy wheels are finished in a dark gunmetal, with an all black exhaust system. Bright LED lighting is both stylish and functional, enhancing daytime safety. The twin rear lamps are highlighted with colour coded bezels. 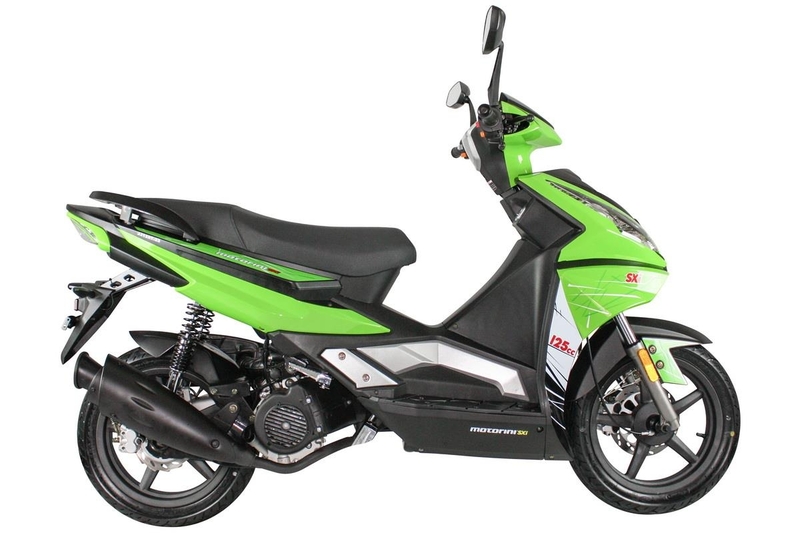 The SXi is the perfect everyday ride for someone looking to commute in comfort and style.